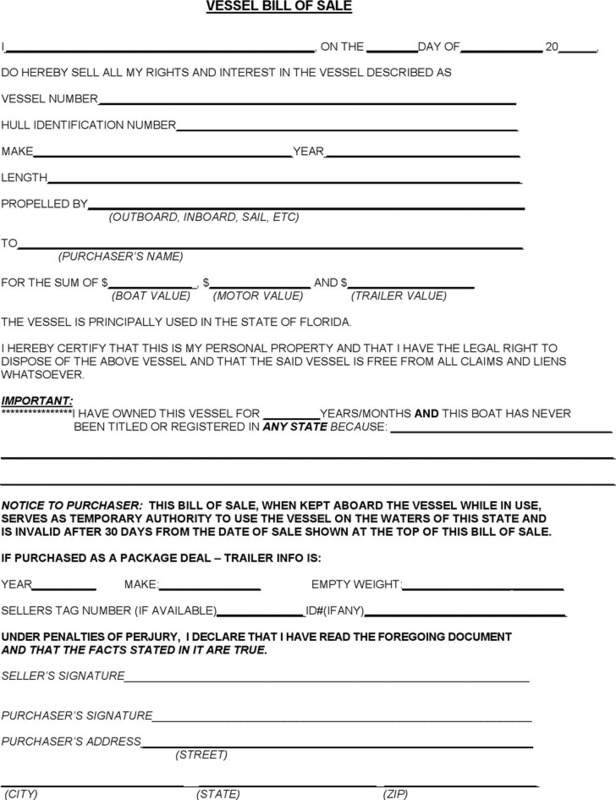 The Boat Bill of Sale is a legal document used for the ownership transfer in the transaction of the boat from one individual to another. It is used specially for the item of boat sales and it cannot be used for other items. 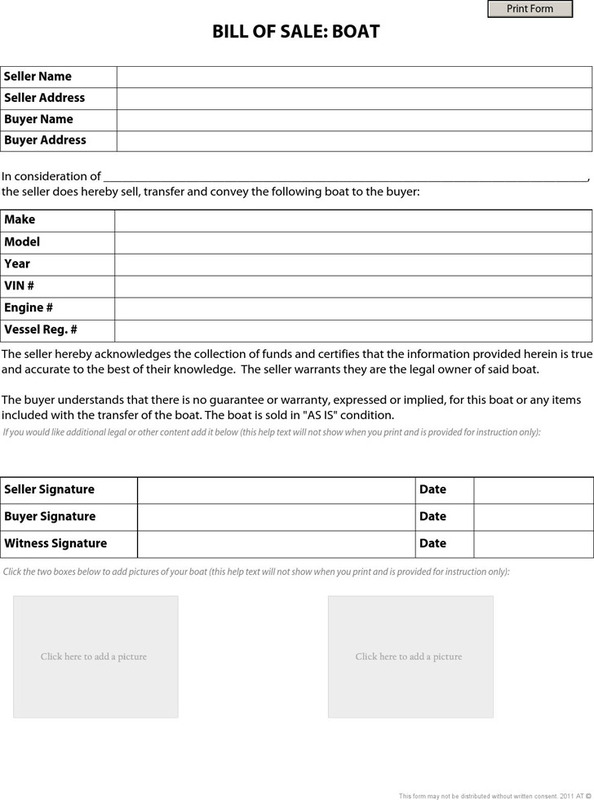 This form can be the guarantee for the rights of both the seller and the buyer. 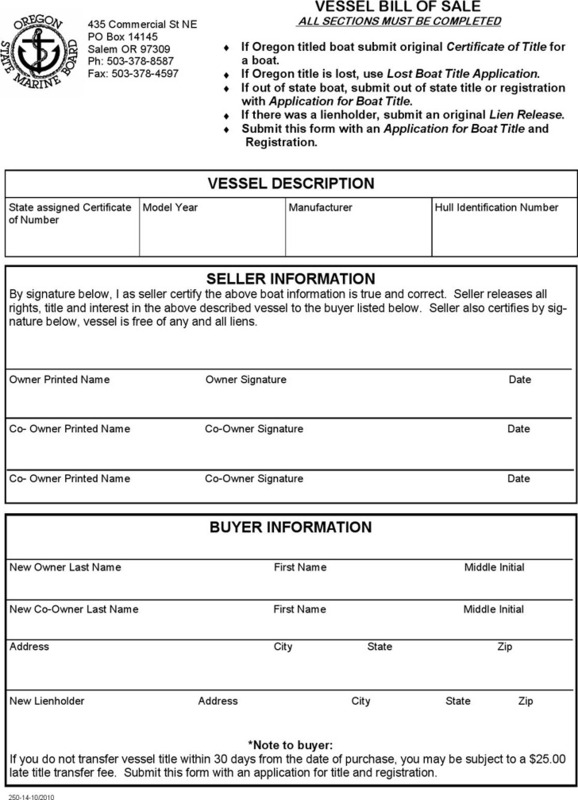 Both parties need to keep a copy of the bill of sale and the buyer needs the original one for registering the boat. For more information, please take the Bill of Sale: Boat on our website for reference.